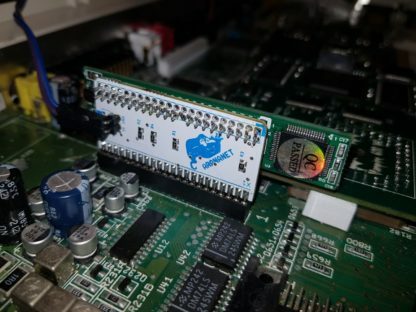 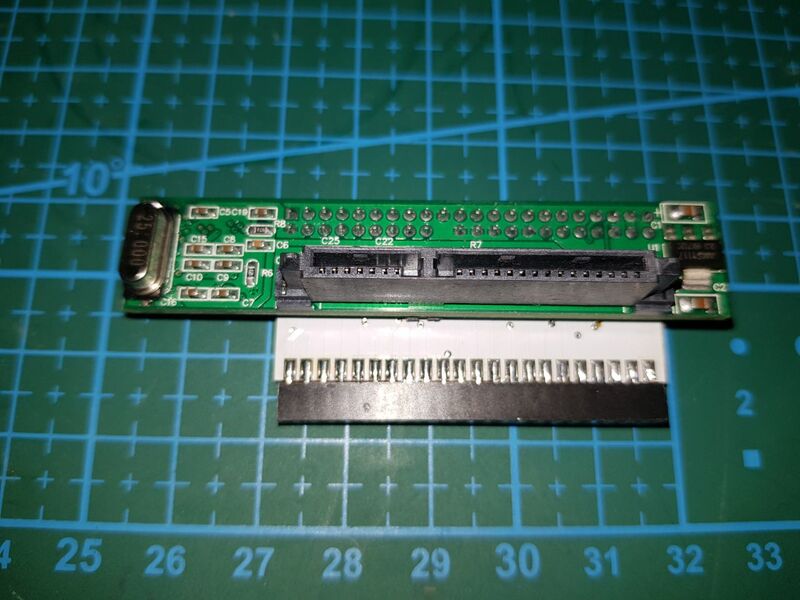 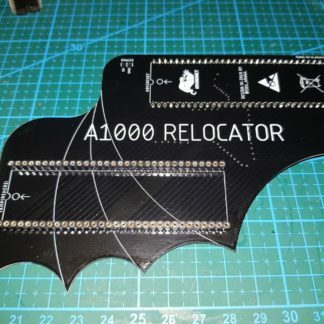 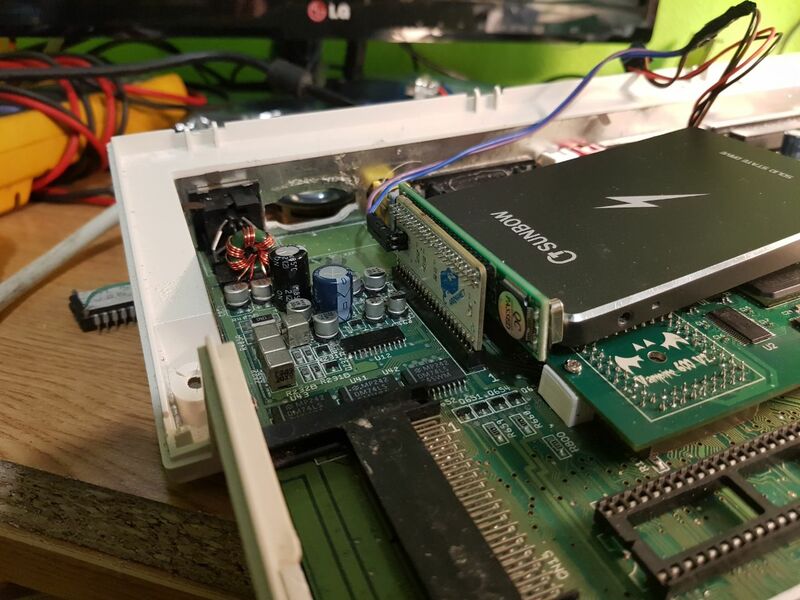 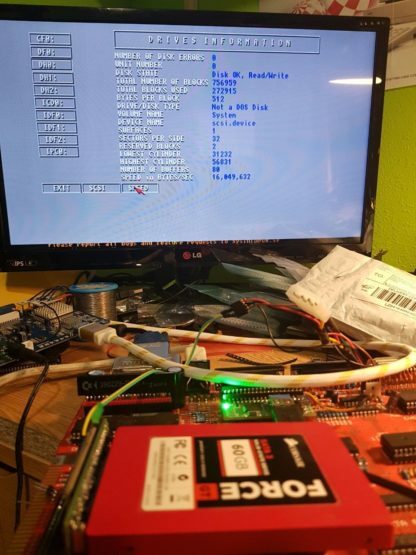 New version of this little board that add support for sata-ssd drives to your Amiga it works on A600 specially with Vampire 600 and on a A500 with Vampire 500. 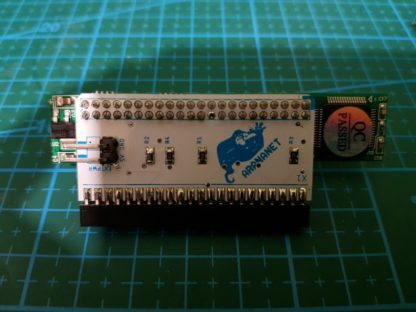 It also includes a pin to connect ide led to the adapter (pin 39). 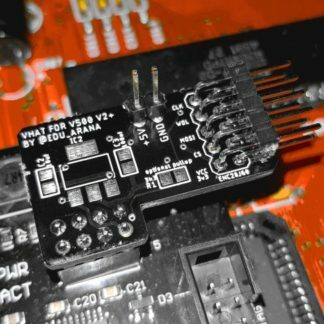 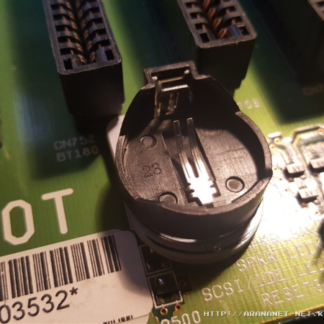 Plug your sata-ssd drive into the adapter.